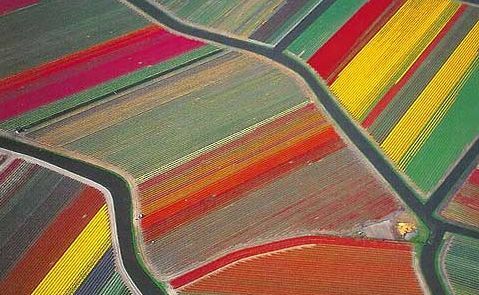 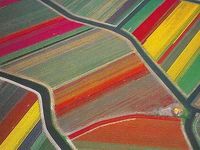 IF you love tulips, you would love the month of May in Holland. 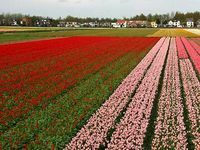 The Tulip Festival takes place during Tulip Time, generally the first week in May, where Tulips can be seen in full bloom. 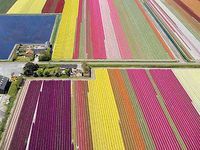 In the MI area, where the festival takes place, there are more than 5,000,000 tulips on display throughout the city's parks, attractions and local residences.